Beautiful home in Midtown East! This is a move-in ready spacious three bedroom, three bath home. 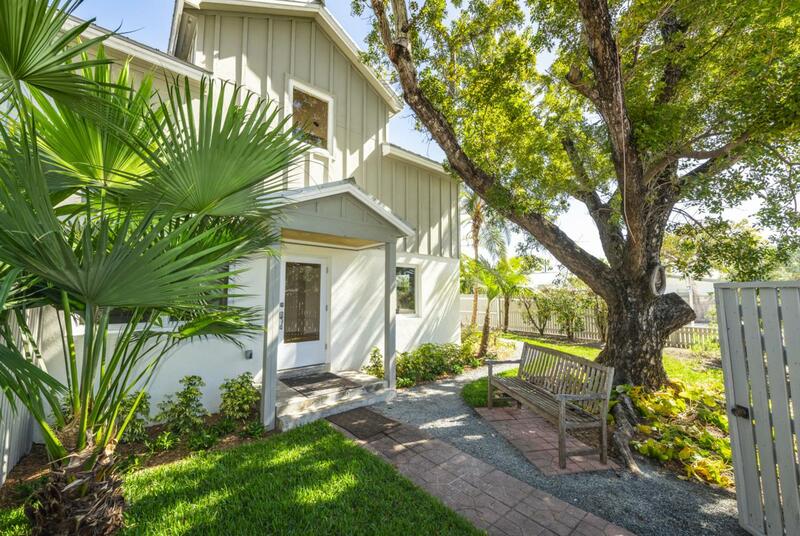 This home offers an open living area, granite kitchen, and light-filled family room that leads to private patio and backyard. The main level also offers a bedroom/home office and full bath. The upper level has a beautiful master with bath en suite, hall bath, and huge second bedroom with large closets, picture window, and built-ins. This home features ceramic tile & wood floors, central ac, storage, and more! The corner lot property is fenced with off street parking, bricked pathway, patio, and garden space.